Teresa Comeau, Real Estate Agent - Making all the right moves for you! 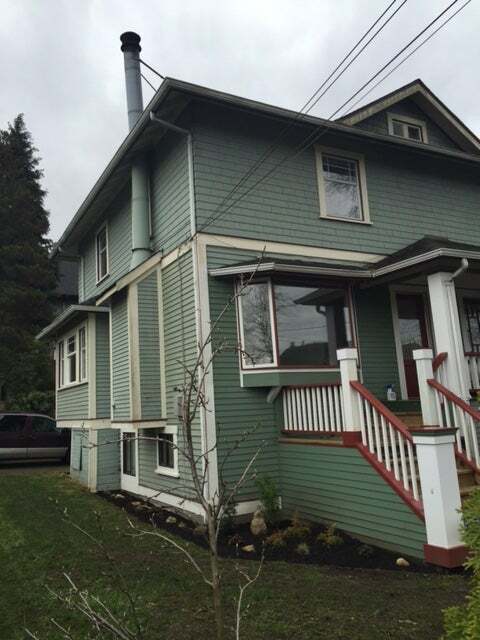 This back 1/2 duplex of almost 1,500 square feet is located at 768 East 11th Avenue. There are 3 bedrooms upstairs plus a one bedroom suite downstairs that is a perfect mortgage helper. 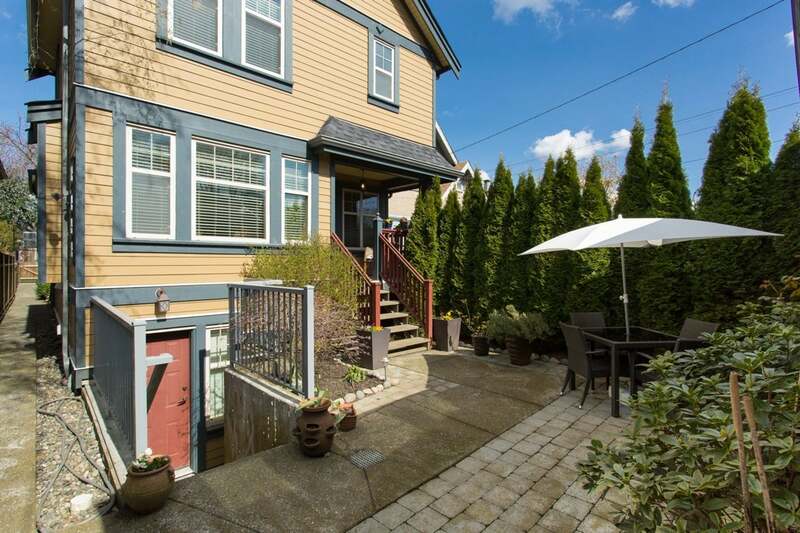 Sunny south facing yard that is very private. Single car garage. I am really excited to launch this 1/2 Duplex on the market. It is located in Mt Pleasant West and enjoys a view of the mountains. It is over 1700 sqft with three bedrooms up and 2 bathrooms and a self contained one bedroom suite in the basement. We are hitting the market next week with Open Houses planned on Mar 12th/13th.